Junk Jewellery Trends You’ve Got To Know!! Diamond, gold or junk. 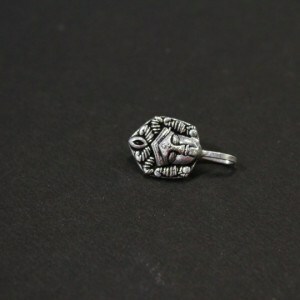 One simply cannot resist the temptation of a good piece of jewellery. While you can wear the former two at some formal events or functions, junk jewellery is our forever go-to option for everyday fashion. It is cool, casual and comfy, all at the same time. Read on as we present to you the latest junk jewellery trends to keep an eye on! If you’re still solely in love with the coloured stones kinda nose pins, then you’ve probably missed the bus to Trends of 2018. Get on with statement nose pins made with oxidised metal for that boho chic look. You can have motifs like a lotus, sun, goddess figure and also geometric shapes. 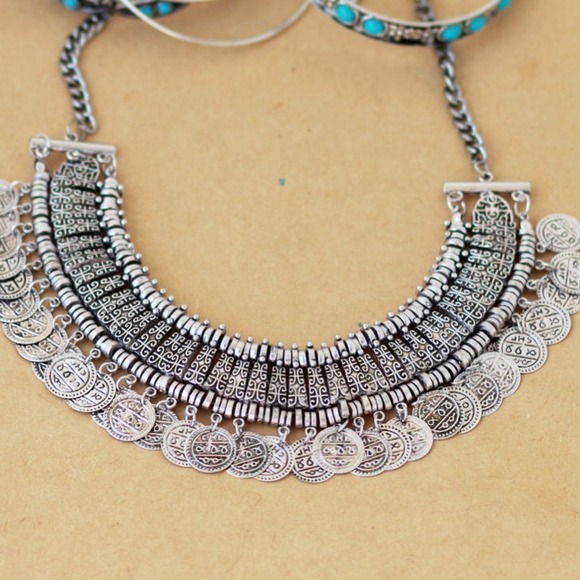 This is a timeless piece when it comes to junk jewellery items. Always in trend, we love how our homegrown fashionistas have been donning this ethereal piece with suits and dresses, alike. Mix and match it with your different attires and opt for a fusion look. The surge of jhumkas in the last couple of years has been overwhelming and we aren’t complaining. 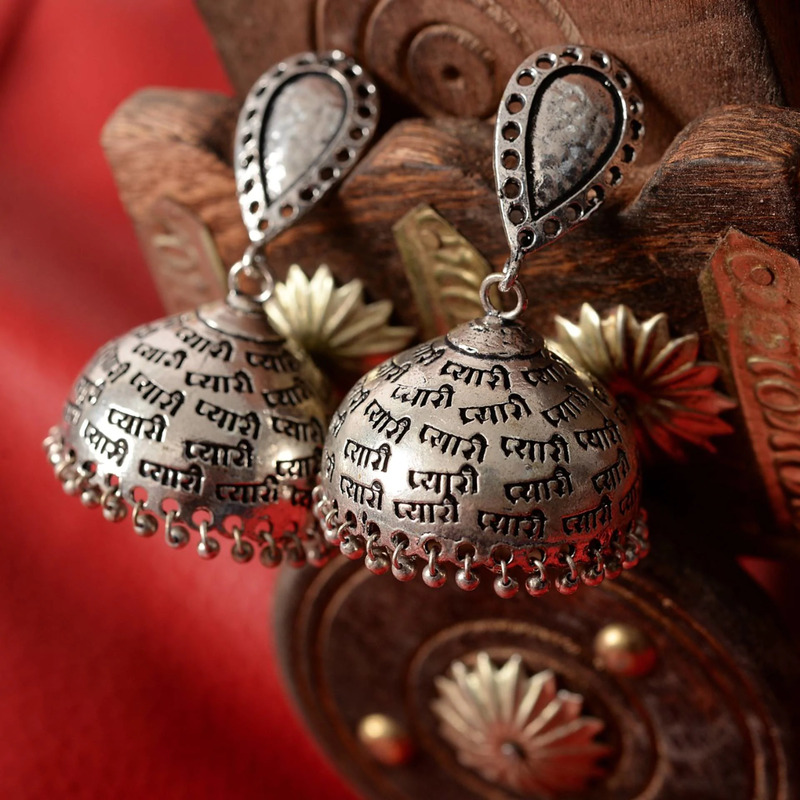 The latest buzz in the jhumka world of junk jewellery are engraved motifs. With quips written in Devanagri script to animal designs, up your jhumka game this season with some gorgeously carved engravings. This season is all about sleek designs to adorn your wrists. The thick wristbands are better left in 2010. 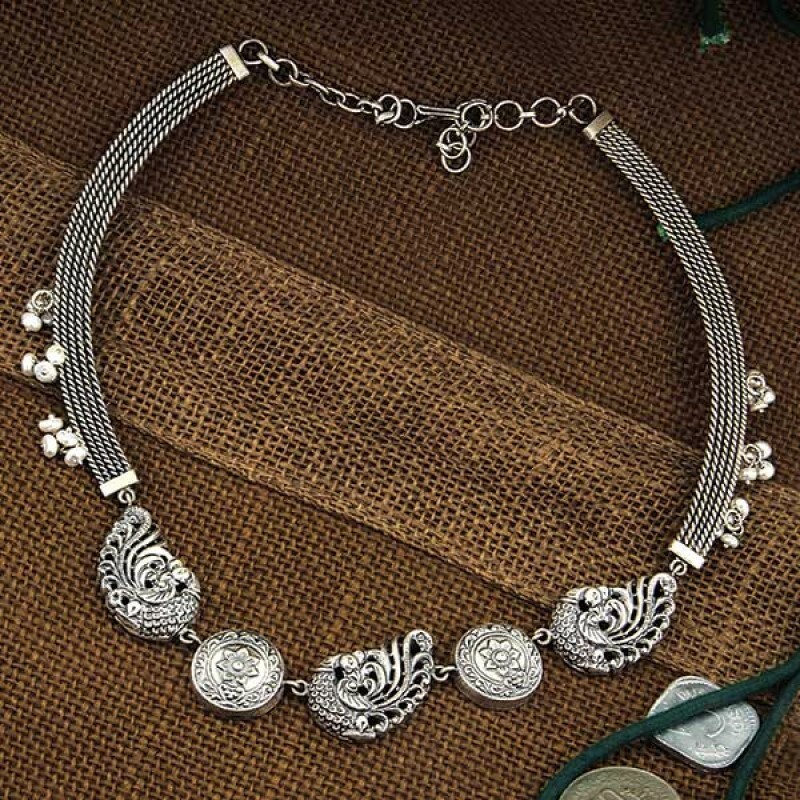 A sleek bracelet will give your overall look a hint of old school charm and elegance and no one ever got bored of that. Anklets are way too underrated! These dangling pieces of junk jewellery bring all the sass to a look in a jiffy. You don’t have to worry about looking old fashioned with anklets, which is why a lot of women stay clear of them. 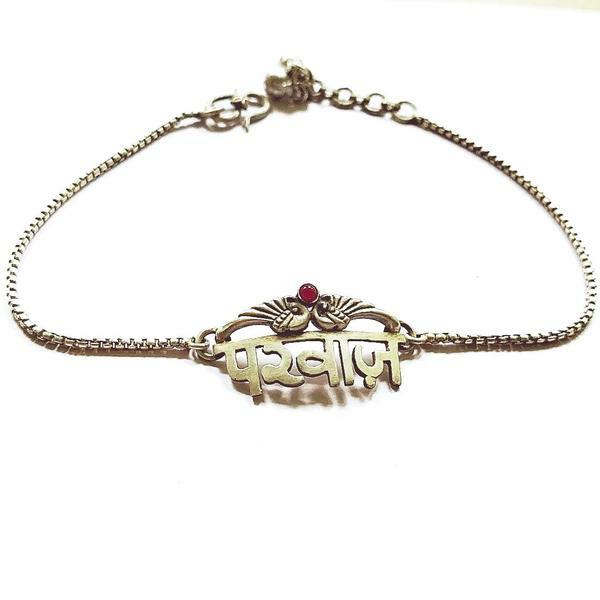 There are so many anklets in the market with calligraphied designs on them. Not only do they add some uniqueness to your look but you can choose as per your personality! Get on with the latest junk jewellery trends and let us know which one’s your favourite. This entry was posted in Accessory Addiction and tagged bohemian, Boho chic, jewellery addiction, junk jewellery, oxidised look, TRENDS.